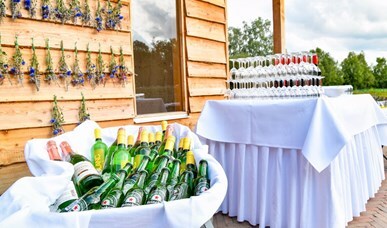 Are you planning a reception, anniversary or another party? Stop looking. 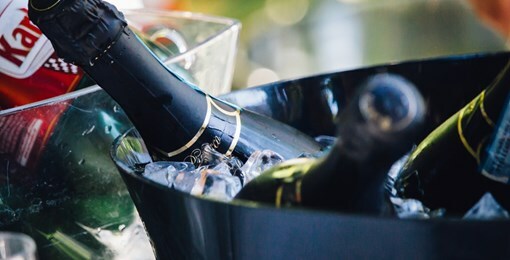 We make each celebration special. 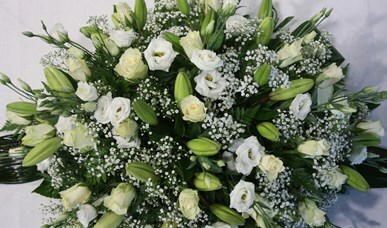 By discussing your wishes and requirements into detail with you, we can make your celebration personal and bespoke. In that way you can lean back and fully enjoy your party. 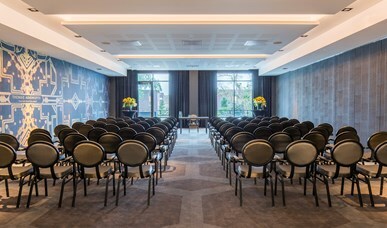 The Hotel Assen is also the perfect wedding venue. We offer various additional extras that will turn your day into a very special one. 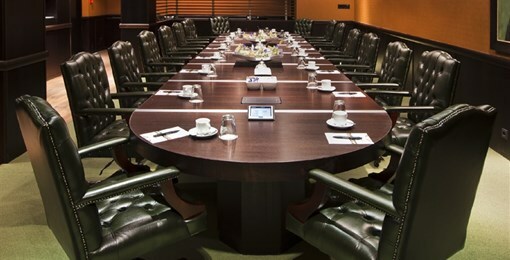 We offer all luxury and conveniences needed in order to make your conference successful. From small to large groups, one-day or multi-day conferences: we will make it happen.